Lose up to 6% of body fat in 4 weeks! Do you know that average boot camper is dropping between 3-6% of body fat in only 4 weeks? You can be next! 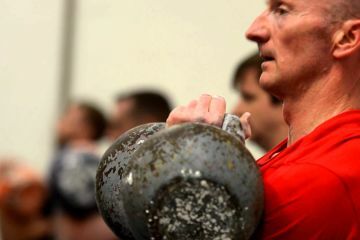 Joint Edinburgh Kettlebell Boot Camp. New group starts every Monday morning.